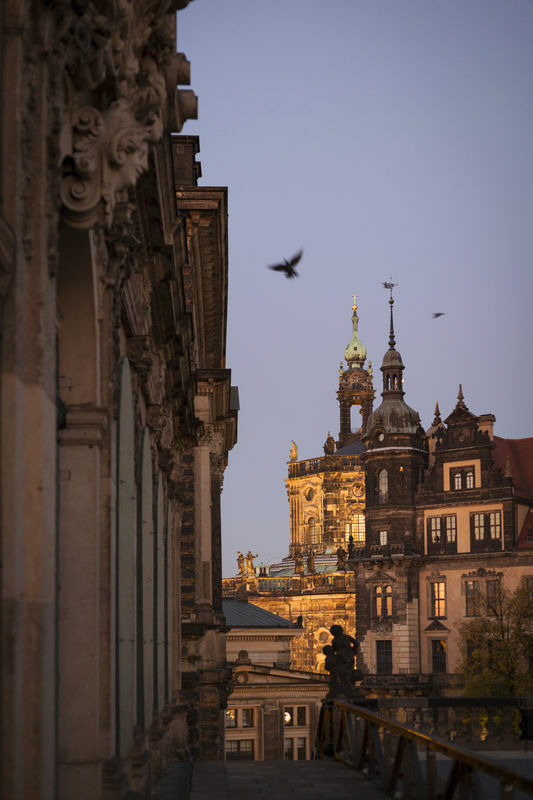 Dresden is a city of contrasts. Old Town meets New Town, baroque meets mordernism, old art meets trendy, big city meets unique natural landscapes. 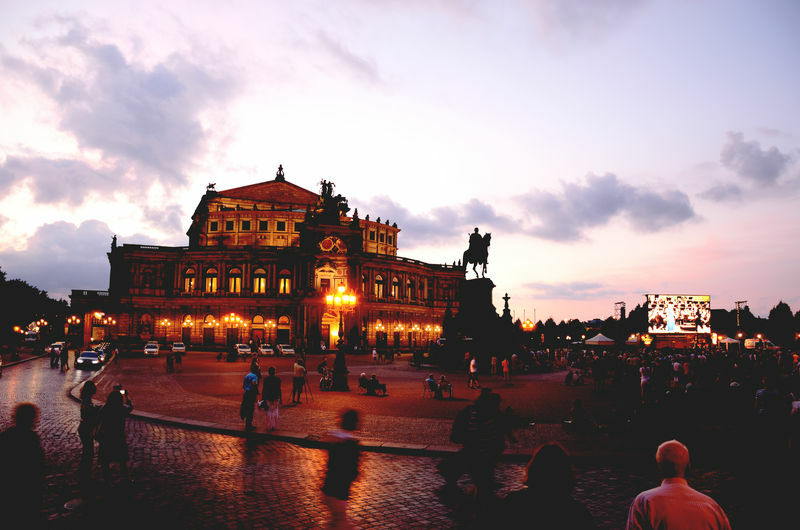 Visiting Dresden offers something for everyone. The capital city of Saxony proudly looks back on more than 800 years of changing fortunes and a tumultuous history, both still very dominant in today’s city scape. The historic baroque buildings of the Old Town are of world renown, bestowing the city of Dresden with an ensemble of buildings comprising the Frauenkirche, renovated and refurbished after its destruction during the Second World War, the catholic Hofkirche, the Residence Palace (Residenzschloss) as well as the buildings along the Brühlsche Terrasse that give the city its unique skyline, reflected on the waters of the river Elbe. Dresden has more than 50 museums and 30 art galleries, and offers its visitors a rich and varied choice – the art gallery Gemäldegalerie Alte Meister in the Dresden Zwinger, which is situated in the heart of the Old Town, and the collections of the Grünes Gewölbe in the neighbouring Residenzschloss, both unique collections of global importance. Leaving the city centre behind there is still so much to discover – the pictcuresque banks of the river Elbe invite the visitor to sit, reflect and relax. Here you will find a short list of hotels, where we reserved rooms for you, as well as a few touristic excursions and attractions. You would like to enjoy the beauty of the capital city of Saxony for longer? 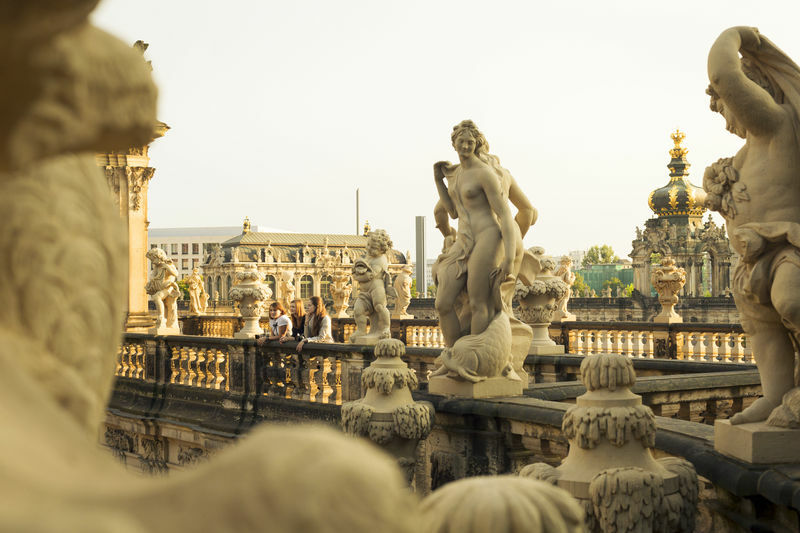 You may wish to extend your stay in Dresden for the public holiday of the Feast of Corpus Christi – we have put together a few excursions for you to choose from. The river cruise departs from the Terrassenufer of the Dresden Old Town, taking you up-river to the famous Loschwitzer Brücke, aptly named “Blue Wonder” in Blasewitz, a district of Dresden. 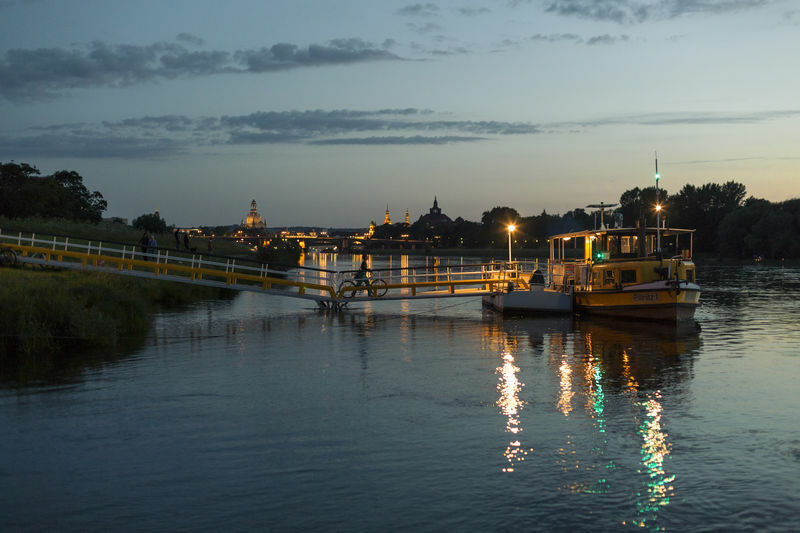 During the river cruise you will experience Dresden and its impressive skyline from the water. 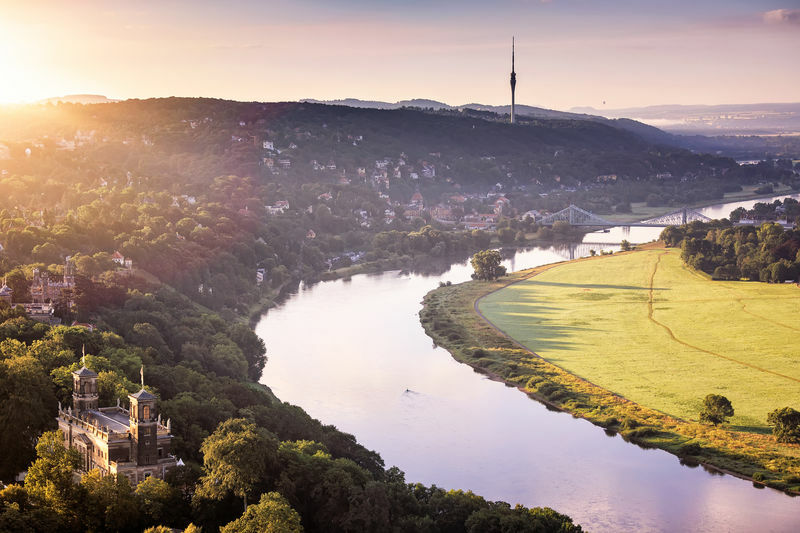 Marvel at the view of the historic Old Town, our bridges across the river Elbe, the romantic Elbe castles, and its vineyards and beautiful villas. Duration of cruise: 1.5 hours. Duration approx. 1.5 to 2 hours. Please see the homepage of the Hotel Trachenbergpalais Kempinski to find further interesting packages (rooms, incl. tourist attractions). For the delegates of Morals ∞ Machines we have blocked a number of rooms in several hotels. Please book directly under “Morals Machines”. 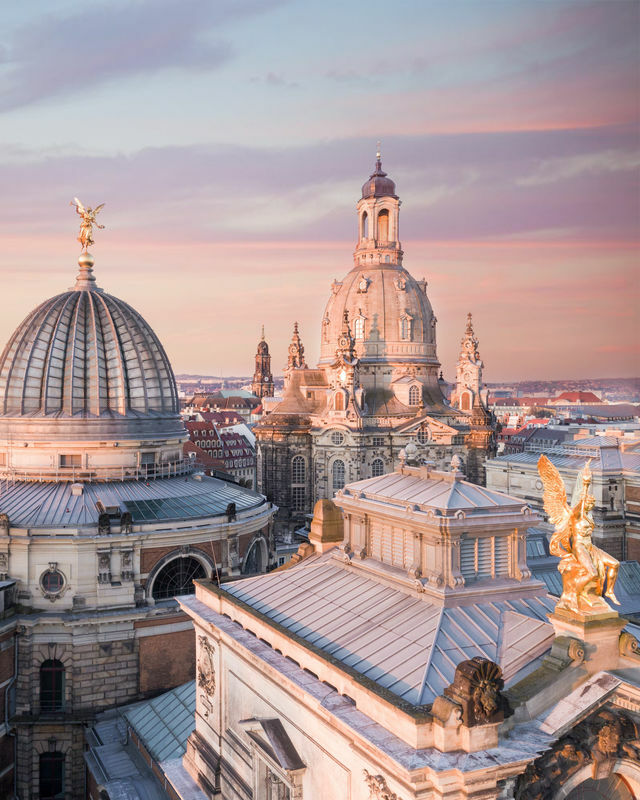 In cooperation with Dresden Information we have put together further online offers for hotels and tourist attractions as well as for the Dresden City Card.